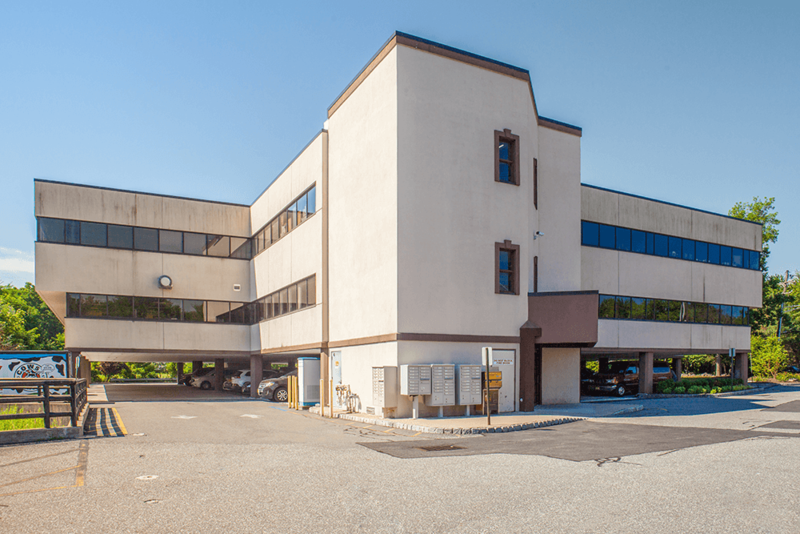 For years, clients have enjoyed the benefits of coming to work at Liberty Office Suites’ Montville location, with all the advantages of a well-appointed office space without the high cost. 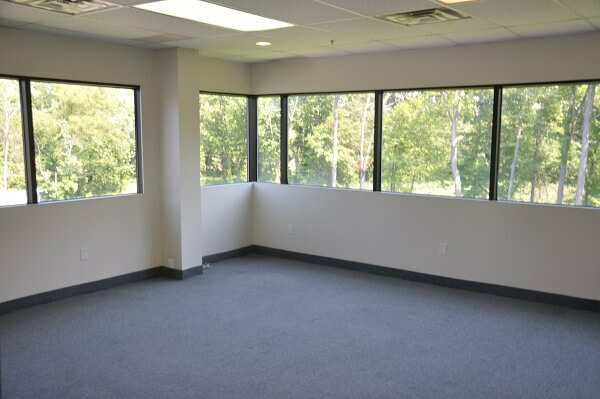 Now we can make even more clients happy with the addition of our new office space in Parsippany, New Jersey. 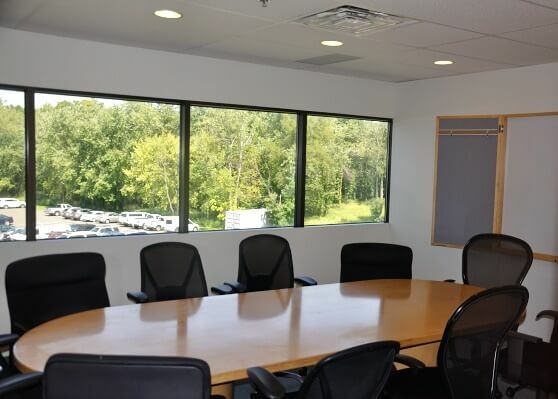 You’ll have the same family atmosphere, access to beautiful offices, conference rooms, a training center, kitchen, wi-fi, as well as all of our services in our newly renovated space. 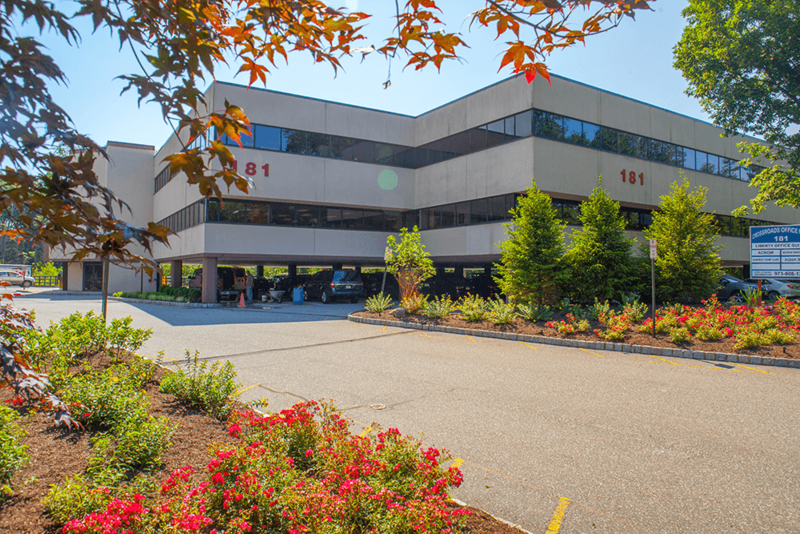 Liberty Office Suites’ new address is 181 New Road in Parsippany. Our offices are located on the third floor of the building, with two elevators for easy accessibility and sheltered parking to protect you and your car from the elements. We are just minutes from Routes 80, 280, 287 and 46. 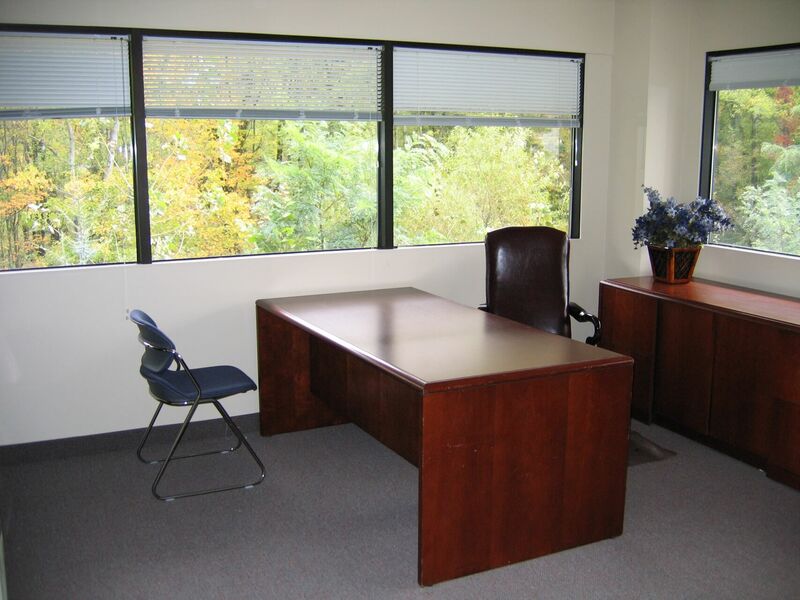 Our Parsippany office space offers more than 40 offices, cubicles for shared office space, four conference rooms, and a training center. You will have access to a friendly and professional staff to greet your clients and a comfortable lobby for your guests to wait for you. You’ll also have the same family atmosphere that exists in Montville, with spur of the moment gatherings, access to the kitchen for coffee, tea, or a chat with an office neighbor, and friendly visits from management to make you feel comfortable. 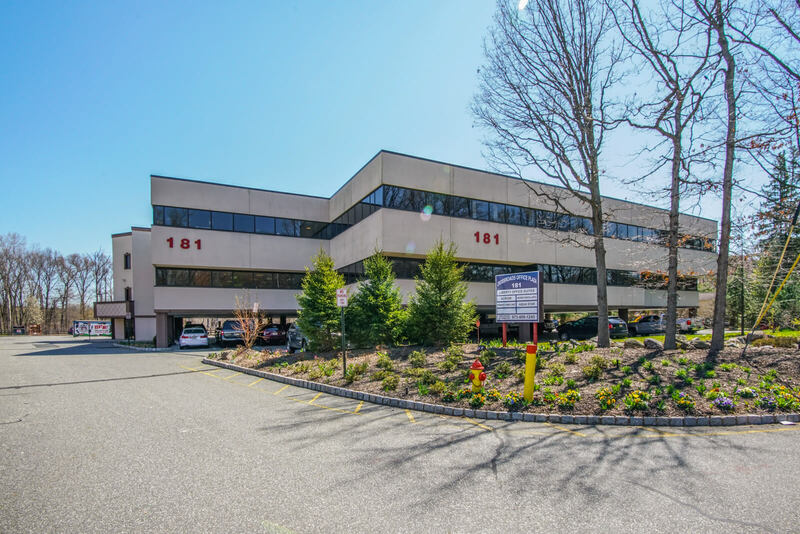 Our new Parsippany office space will include all the great services that are available in Montville, including renting executive or temporary, or shared office space, as well as conference room rental, mail handling services, or a local virtual business address. And you’ll gain the same valuable business connections at our Parsippany office space. You’ll get to know new people and be able to cultivate friendships and professional relationships that can last a lifetime. If you are currently a client of our Montville location, you are welcome to move to our Parsippany location if that address is more convenient for you. 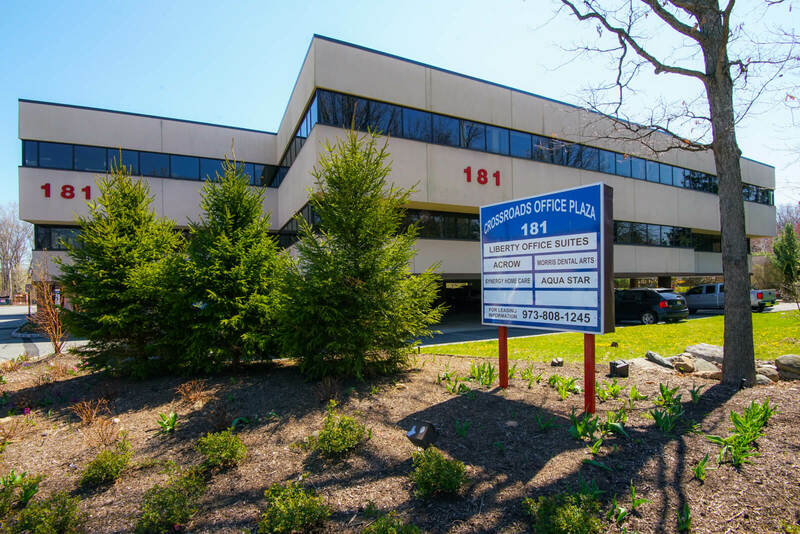 As a member of our Parsippany family, if you find that you have outgrown your space and would like to move to your own office, the possibility exists that you can rent space in the same building, avoiding the hassle of changing your address and phone number on all your printed materials. For working parents who decide to join our family in Parsippany, Little Learner Academy is just one mile away, in the same building as our Montville location. This award-winning day care center will take excellent care of your children. You’ll be comforted by knowing your little ones will be close by. If you would like to know more about our new Parsippany location, call us at 973-265-2900.